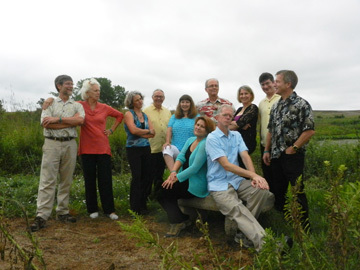 The Nebraska Chamber Players provide their audiences with a warm and completely accessible environment. Ensemble members visit casually with the audience before and after the performance. The intimacy of the performance allows every audience member the ability to clearly see and experience each instrument and musician. The players bring to your community a program tailor-made for your audience and your budget. Their superb musicianship and versatility will add a unique sparkle to your arts programming. Availability: Available all year depending on players’ availability. A maximum of 10 hours of travel in a 24-hour period.